In this context, at least one individual meeting is held with each student. The Psychological Counselling and Guidance Department, takes the approach not of problem-focused, but of a counselling approach which reaches all students and is process-oriented. 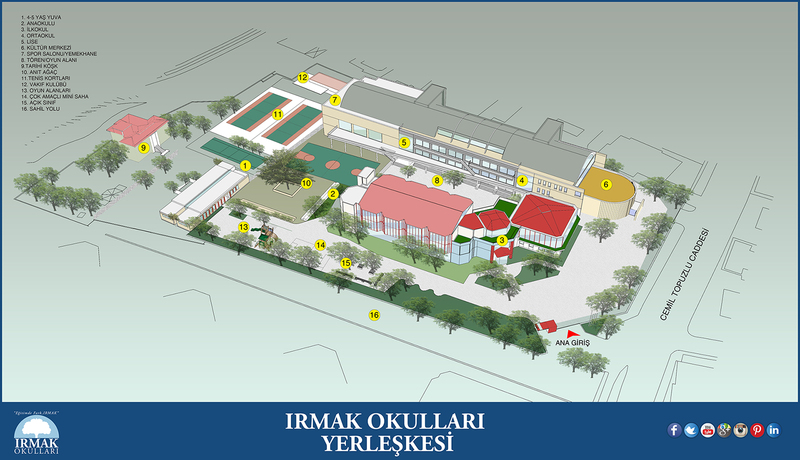 Each year at the Irmak High School Career Days Career Stories Conference, students are able to benefit from the experience of persons in the position of role model. The objective of the “Qualified Individual Education” is to educate individuals who are valuable to themselves and society, who can establish healthy relationships, who can solve problems and take responsibility, who can work in partnership, who is curious and investigating, and who can think all-round. Various studies and resources are shared with teachers under the Qualified Individual Education, and these studies are covered as a dimension of academic courses. The subjects of Qualified Individual Education is Responsibility, Cooperation, Curiosity, Honesty, Empathy-Respect, Peace, and Knowing Value-Commitment. This page was created on 16.11.2017 11:13:04 and has been visited 1108 times.